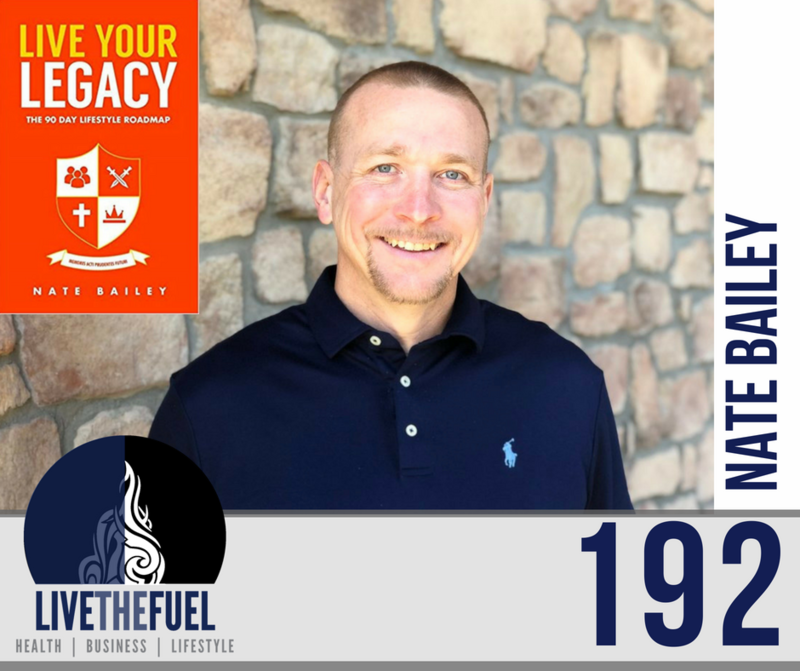 Your Prosperity and MANWEALTH co-host… Nate Bailey is a natural leader; He is a best-selling author, a renowned coach, and a speaker who knows how to impact and reach an audience. [04:50] Reflecting back on Hurrican Katrina. [12:00] Kids magnify what’s going on in your marriage and your relationship. [21:00] Take responsibility for what needs to change in your life and your relationship. It’s not just one-sided. [27:50] Is it possible to be a wealthy man in all areas of life? [32:00] It’s one thing to leave a legacy, it’s another to actually LIVE it. [38:00] Nate’s Ironman in 2008. [43:00] For the ladies, their Shield Maiden events for powerful women. [46:00] SEALFIT and Goruck Selection. [48:20] Nate is launching a new Podcast Show! Nate lives by a simple mantra of Live What You Teach. In order to truly live and have the life that you want, it’s about taking the small, simple steps, every single day. Hitting singles, not trying to hit it out of the park. Keep swinging singles, every single day. Show up and be clear on what you really want. If it’s truly something that you want in your life that you don’t currently have right now, make sure you are clear on why it matters so you’ll actually go out and do it on the days that you don’t feel like it. There are always going to be those days that you don’t want to go out and train, you won’t want to send a message to your wife because you had an argument the night before, or you’ll want to yell at your kids even know it’s not what you really want. Remember WHAT you want and WHY it matters and DO the work every single day.